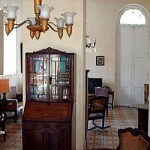 Casa Novo is a big, old house built in 1900 in the center of Havana! 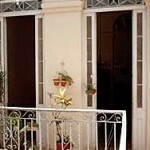 You can walk to Vedado or Old Havana in 10 minutes from the casa and in 5 minutes from the China Town (Barrio Chino). 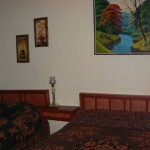 They rent two bedrooms with AC, private bathroom and ather facilities. Nicolas, the owner is a Doctor in a Hospital in Havana. 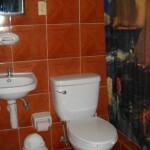 All the staff speaks English.